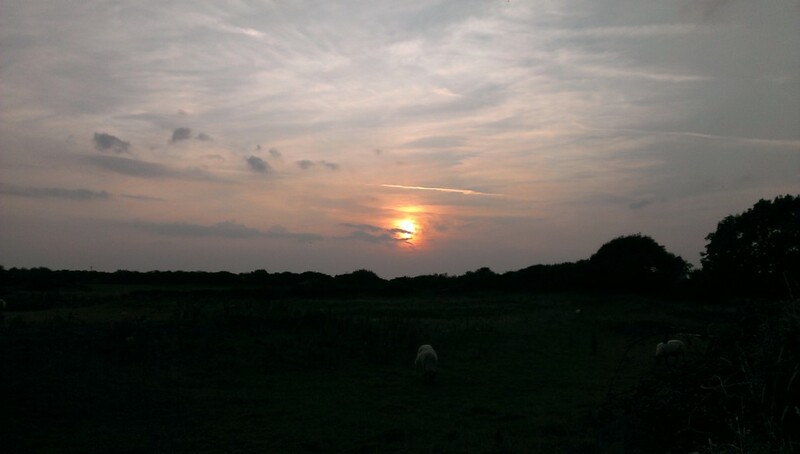 There was a great sunset over the Vale of Glamorgan last night. Reminded me of a Turner painting. We get some great sunsets in South Wales. 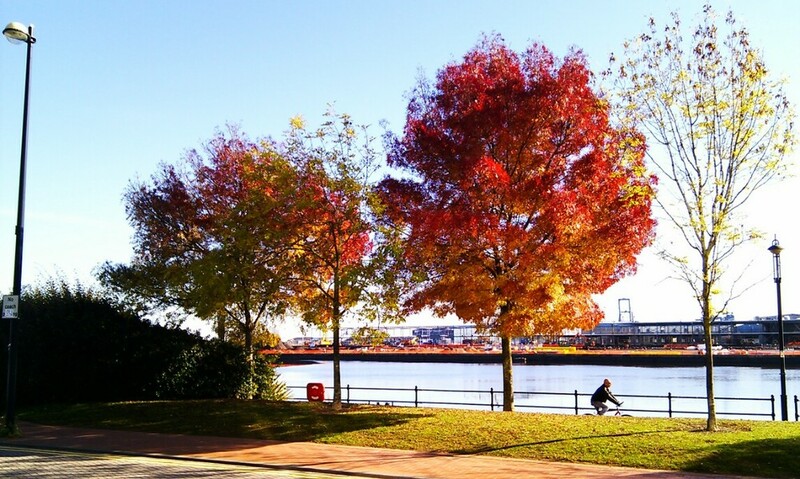 Autumn is fully upon us in Cardiff Bay. These trees are alongside the Roath Basin next to the Atradius building, and show some great colours. Across the basin the new BBC studios are currently being built. When finished they’ll be used for Casualty, Doctor Who and Torchwood. I recently discovered Stuart Herbert’s Photo Diary. 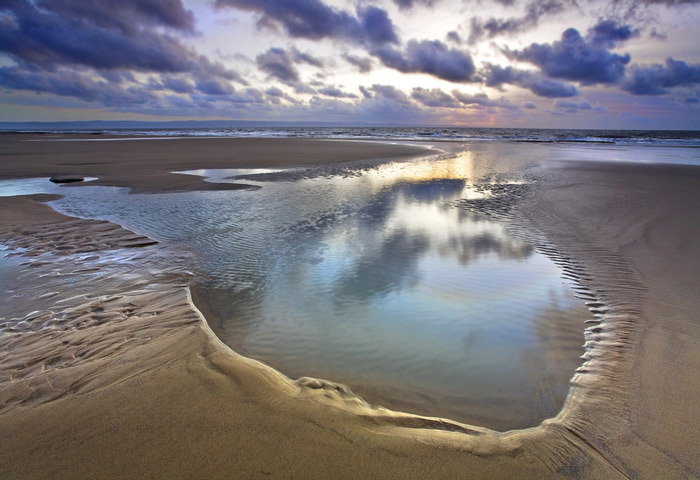 Stuart is an excellent amateur photographer who concentrates on landscapes and Post-Industrial South Wales. He’s currently documenting the Merthyr Road – the legacy of the industrialisation of the South Wales Valleys from Merthyr Tydfil to Cardiff Docks. Stuart is great at capturing the essence of the industrial South Wales valleys and his photos are well worth a look. The daffodil is the national flower of Wales. This is a great shot of one in our garden with the sunlight streaming through it. The roadside verges, gardens and parks throughout Wales are full of daffodils at this time of year. 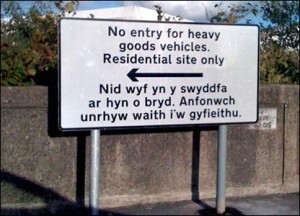 A great Welsh sight! 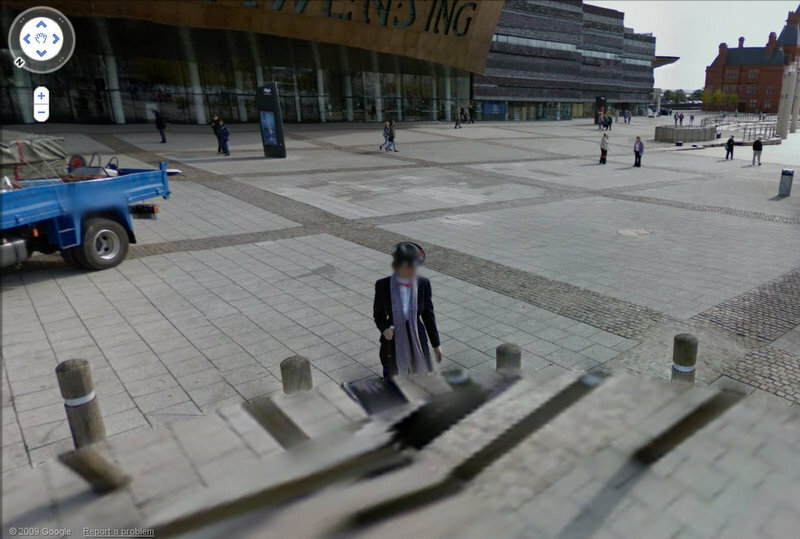 So some strange goings on in Cardiff Bay as revealed by Google Street View. Street View has provoked some controversy and some interesting comments over privacy issues but at the end of the day it doesn’t actually show anything that isn’t publicly available to someone walking down the street on the day that the photos were taken. However, it has shown up some really bizarre things going on in the streets, even in our own Cardiff Bay. 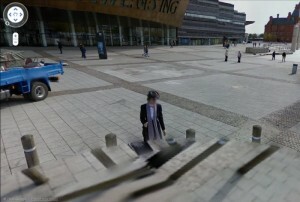 The Street View snapshot above shows what appears to be a ghost in Cardiff Bay!! 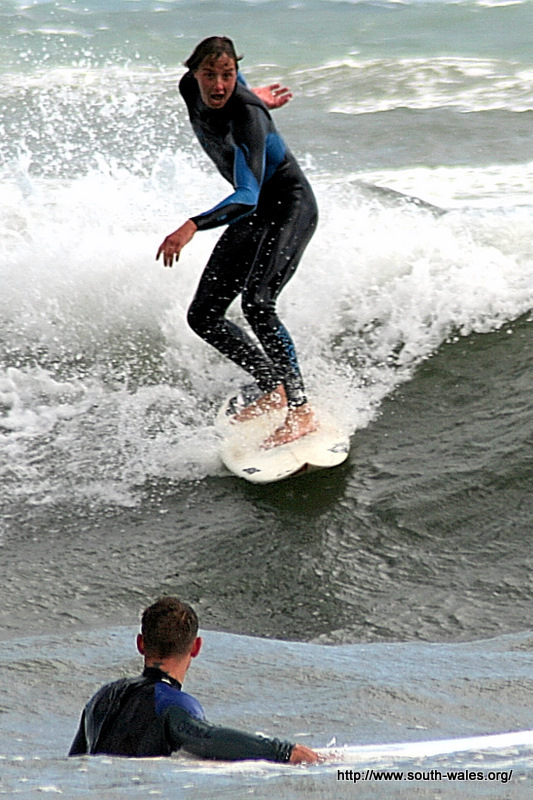 Langland Bay Surfing – Watch out! I took this picture down in Langland Bay last summer. It’s a favourite spot for surfers in the Gower and the wind was really strong on this day so the surf was up. I got some good action shots using a long lens. This guy was quite a way out and I took the picture hand-held so it’s a bit unsharp but the you can see the fear on the guy’s face! Much better than I can do though! Click on the photo for a better view. 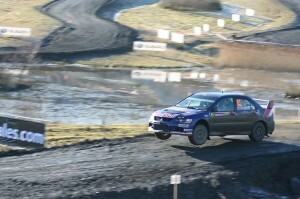 Last weekend we went to the Wales GB rally. 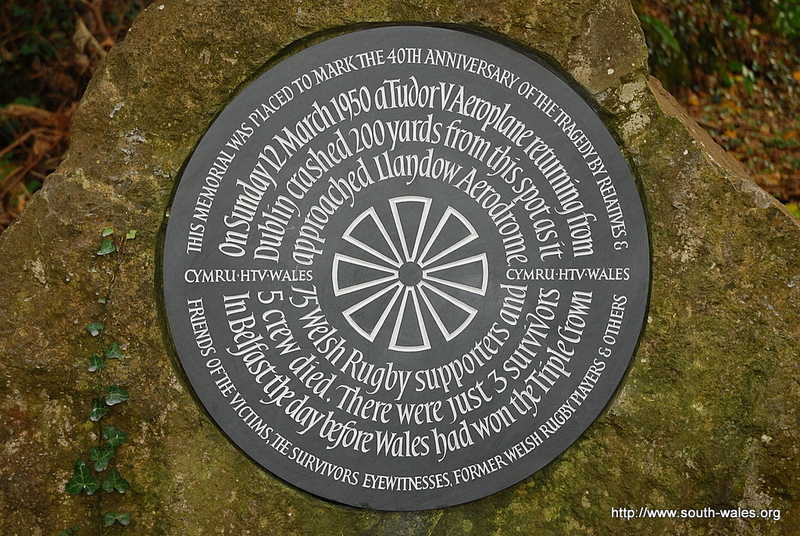 The village of Sigginstone (or Sigingstone) near Cowbridge is famous for two things – the Victoria Inn pub and the Llandow Plane Crash. After several days of grey and gloom there was an amazing sunset in Cardiff Bay tonight – a gradual change from blue to black in the sky colour, but most amazing of all was that two planets were easily visible. In the photo you can see Venus to the lower right (almost in the centre of the frame) and Jupiter above and to the left. Venus is currently about 1.09AU (astronomical units) away – that’s about 101,321,918 miles! Jupiter is about 5.66AU away – that’s about 526,130,324 miles!! See the original BBC article here for full details. Photo copyright BBC. 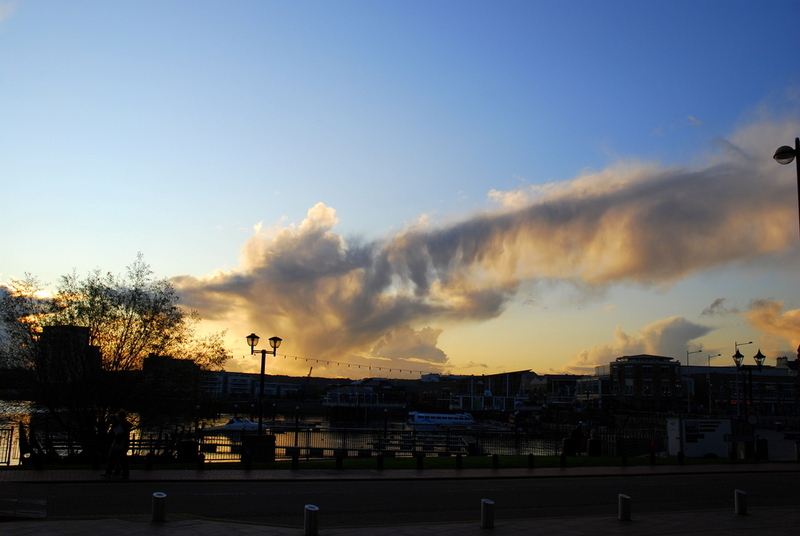 The light was pretty amazing in Cardiff Bay today especially at sunset. I wandered out in front of the Senydd and took a few shots of the sky and the setting sun. 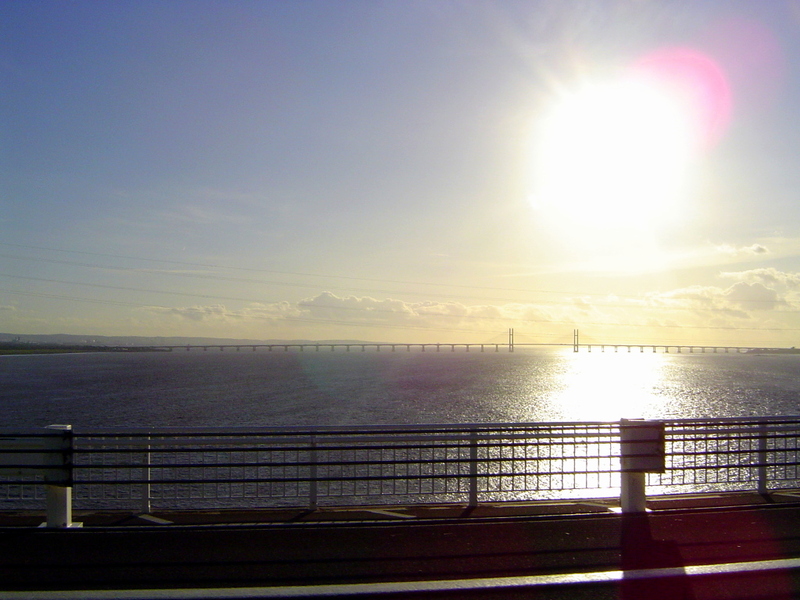 Strangely enough we found ourselves going across the Severn again this week and decided to cross on the original Severn Bridge. 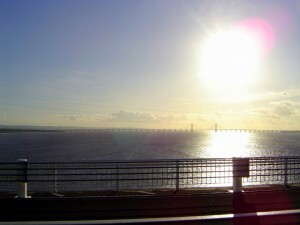 The photo on the left shows the 2nd Severn Crossing in the distance. The old bridge is being maintained again, as has been common over the last 30 years or so. Luckily the new bridge means that the old bridge is pretty quiet these days. 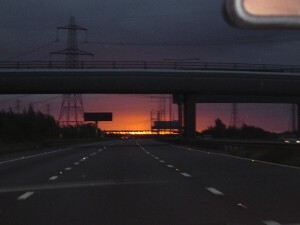 Not a very good photo I’m afraid but we were driving up to London yesterday and there was an amazing sunrise. We were just approaching the 2nd Severn Crossing on the M4 and so we managed to catch the sunrise just peaking through the bridge. The motorway was pretty quiet at 7am !!!! 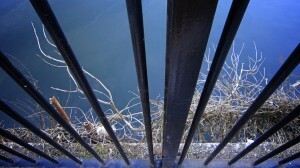 Just found a really good photo site – Mari Sterling takes really excellent photos of South Wales. I just love the photos! The photo to the left is called Nash Pool. 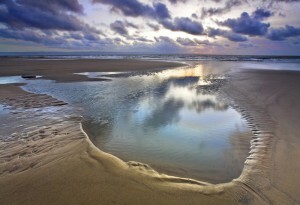 Something for my photography to aspire to! 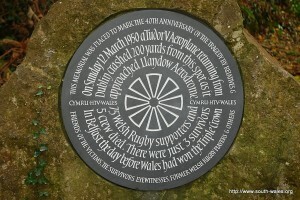 So this is it, the first item on my new blog about South Wales. Having sold my previous site on South Wales tourism (http://www.south-wales.org.uk) to my new friend Bob it’s time to move on. Obviously I don’t want to replicate anything on my old site so the idea of this site is to post things that I find interesting about South Wales as I spend my time here. 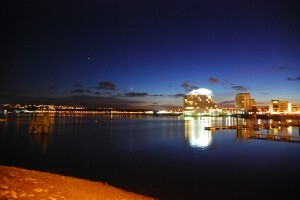 I’ve a big interest in photography so I expect to post a lot of pictures of South Wales and the surrounding area. I also expect to suggest the best pubs and restaurants that I discover as I still have a keen interest in this topic! Here’s my first photo taken earlier today – the River Ewenny at Merthyr Mawr. 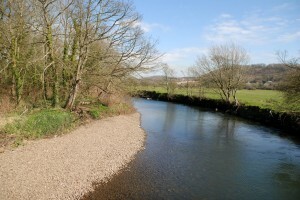 Much more picturesque than when it flows through nearby Bridgend!